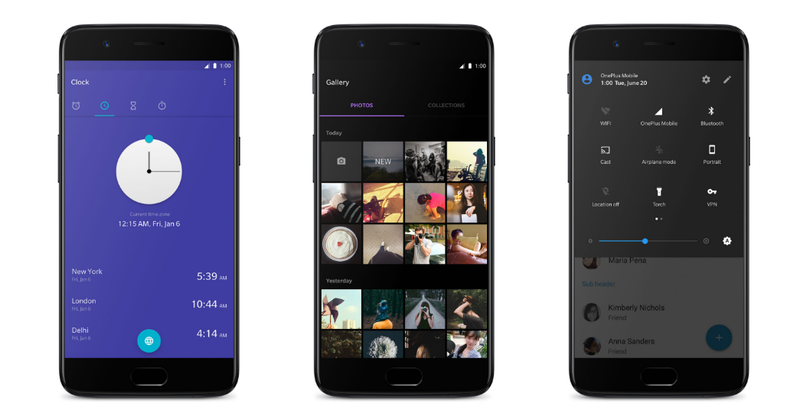 Home Smartphones OnePlus 5 Is out – Is It Still a Flagship Killer? OnePlus 5 Is out – Is It Still a Flagship Killer? The Chinese company that has managed to enter the smartphone market with an interesting strategy only a couple of years ago, has shown their new flagship hours ago, the OnePlus 5. Even though it is clear that the device looks better than ever, it walks a thin line of being a complete copy of the iPhone 7 Plus. Ever since the teaser photo was shared a couple of days ago, the feelings among reviewers and customers have been mixed. AndroidAuthority believes that the design was a mistake, whereas the guys over at XDA-Developers go in-depth to explain why the two phones’ similarities are logical. To me, it looks like this OEM is shooting directly at Apple. They have made quite a similar device that is also rich with a lot of the iPhone’s features, for almost $300 lower price tag. Let’s take a look at features the OnePlus has packed into this device. As you can tell, the design borrows a lot from the Apple iPhone 7 Plus. This makes the device look incredible. On the clean back of the device, you can only see the horizontal dual-camera system. The fingerprint sensor is located on the front, right underneath the gorgeous screen. The body of the device is all metal, with antenna bands sitting at the top and the bottom of the device. The OnePlus 5 is neither waterproof nor splash proof, and I am not surprised, it is obvious the company had to cut corners on some features. On the upper left side of the device, users can use a three-way switch to quickly switch from silent to other modes. The screen sits at 5.5 inches, packing full HD resolution, an interesting choice for a screen this size. The AMOLED display looks stunning and it is coated with the Corning Gorilla Glass 5. 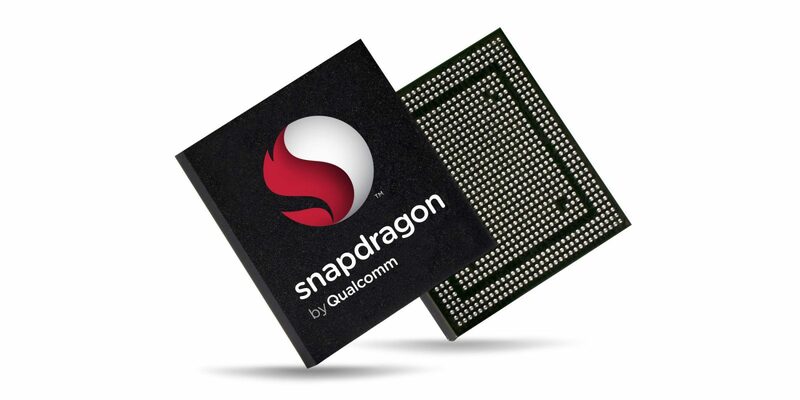 At the heart of the device lies the Snapdragon 835 in combination with Adreno 540 GPU. The latest Qualcomm’s offering is present in the majority of Android flagship devices, therefore, it is not a particular surprise. We can clearly expect an amazing performance of this device, especially when you take into account that it is running a near-stock Android OS. The phone comes with two storage and RAM size options. The respectively, you can opt for 64/128GB storage or 6/8GB LPDDR4 RAM. This shows that OnePlus is serious about delivering top-notch performance. Also, the storage is based on the UFS 2.1 technology. Let’s just hope this is actually true, as Huawei and Samsung have removed UFS 2.1 from their devices’ specification. Quite scandalous if you ask me, both of the companies have claimed their phones come with UFS 2.1, whereas not all of the devices were equipped with it. The difference is a big one, as read speeds with UFS 2.0 are around 500 MB/s whereas the UFS 2.1 goes all the way up to 800 MB/s. I hope this is not going to be the case with OnePlus. The biggest accent of the reveal was on the OnePlus 5’s camera. It is proudly packing a dual-camera system on the back. Both of the sensors come from Sony, one being a 16MP f/1.7 IMX398, whereas the second one is a 20MP IMX350. The two cameras enable its users to use 2x optical zoom, and there is also the portrait mode. This feature is also present in the Apple iPhone 7 Plus. One big drawback, though, is the absence of OIS on the OnePlus 5 model. On the front of the device, there is a 16MP f/2.0 sensor, that according to GSMArena has EIS. OnePlus sure does care about people taking selfies. When it comes to video, the back camera supports 4K at 30 FPS, 1080P at 30/60 FPS and 720p up to 120 FPS, so those looking to make super slow-mo videos are going to be disappointed. OnePlus had made a lot of sacrifices in their previous phones when it came to cameras. That is probably why they were able to pull off low prices. This time around, they have decided to bump up the camera specs to truly challenge the competition. The Chinese company is well-known for its near-stock Android experience. This allows the phone to run much smoother, without having to work with heavy skins and bloatware Samsung, Xiaomi and majority of other OEM’s put “over” Android. It is safe to say that we can expect Pixel like performance, or even better, as there is a more powerful SoC inside. 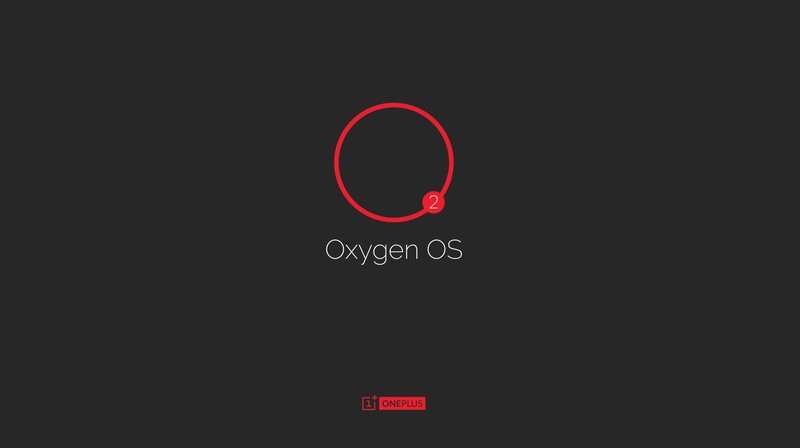 The Oxygen OS is running on Android Nougat 7.1.1. and packs a variety of unique features. One of the fun features that are present only with OnePlus devices is the Dash charge, which provides a full day use on a half-an-hour charge. It is also worth mentioning that despite the smaller body, the battery has been increased to 3300mAh. On the bottom of the device, there is a Type-C USB 2.0 connector. Also, there is the amazing 3.5mm audio jack, a rare commodity these days. When it comes to connectivity, Bluetooth 5.0 is present as well as NFC. Is OnePlus 5 still a flagship killer? Well, according to the prices presented, the base model will run you $479 whereas the 128GB/8GB RAM version will cost you $540. Depending on which device you compare this phone with, it comes in cheaper. But, it is important to mention that previous devices from OnePlus used to be more budget-friendly. The question is when you have $500 to spend on a device, do you add $200 more and get yourself an Apple, or a Samsung device? The price gap has somehow become much thinner. Flagship devices used to be around $500-$600 whereas OnePlus devices came in at around $300 and saved the day. Unfortunately, as the big guys increased the prices, so did the “cheaper” competition. Yes, the OnePlus has grown and so have their expenses. But this phone is more of a full-blown flagship, than a budget alternative. To get the answer to this question, I guess we will have to wait and see the sales figures. The device will be available on the 27th of June. What do you think about the price tag? Can this device still be considered a flagship killer? Next articleiPad Pro 10.5 – the King of All Tablets? Huawei P9 vs P10 – Should You Upgrade?